Stylish little paradise tucked away in the areas most desirable residential neighborhood - South Harbor Island. 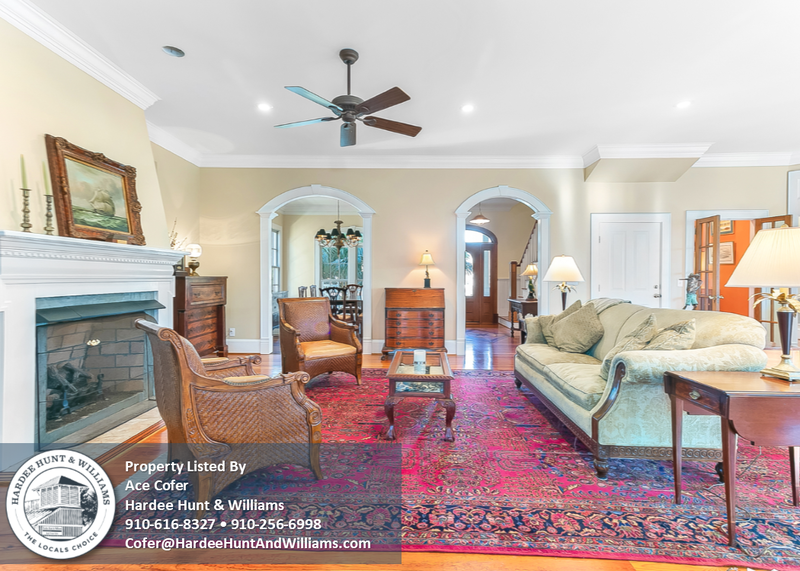 Attention to detail and choice materials are found throughout this 3500+ sqft 4BR/2.5BA custom builder's residence. Brilliant Caribbean heart pine & Brazilian cherry flooring welcome you into a home alive with light. Vintage, re-purposed century old interior doors & hand crafted wood flooring in-lay's highlight the skill incorporated into the design. 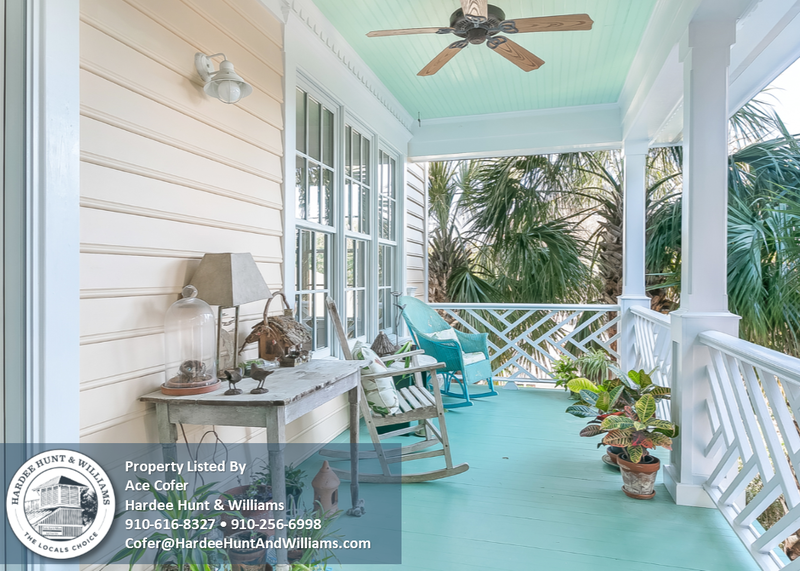 Spacious living area and gourmet kitchen flow into the sizable covered rear deck & sun room, creating a grand bonus area perfect for entertaining during Wrightsville's famed ocean cooled evenings. Water access is just a wedge shot away for paddle-boarding or swimming in the tranquil sound waters that locals call Mott's Channel. More Information. Click to view more information and photos of 6 Jasmine Place. 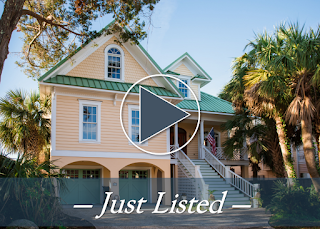 Call Hardee Hunt & Williams at 910-256-6998 to request your private guided tour of 6 Jasmine Place and South Harbor Island today!